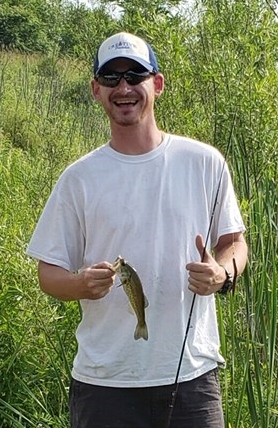 Justin M. Johnson, 33, of Amanda, passed away unexpectedly on Friday, April 12, 2019 at his home. He has made the journey to join hands with Mom-Mom and Pop-Pop Johnson. He was born March 9, 1986 in Columbus and was the son of Joseph Johnson of Utica and Susan Resch of Amanda. Justin was a 2004 graduate of Amanda Clearcreek High School where he played baseball and football. He was a painter with his father. In addition to his parents, he is survived by his brother, Austin Johnson; maternal grandparents, Sara Resch of Florida and Stephen Resch of Columbus and a good friend Aubrey. Justin was a caring friend who would help anyone with anything. He will be missed by all who knew him. 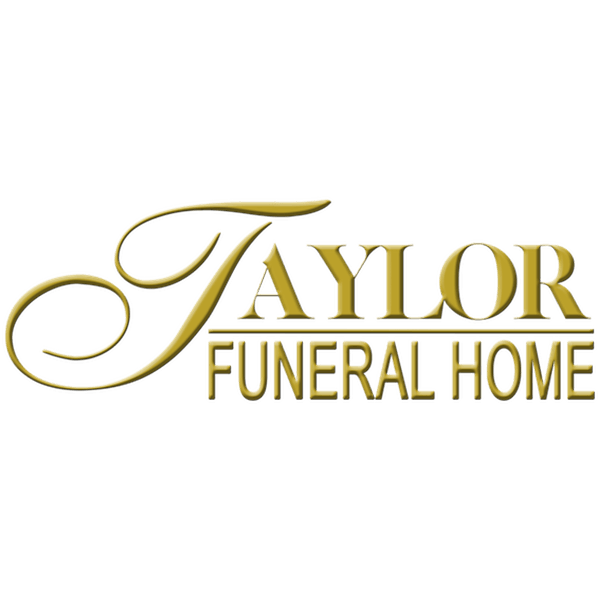 A cremation has been handled with care by the Taylor Funeral Home in Amanda. No services will be observed at this time but a Celebration of Life will be planned at a later date.